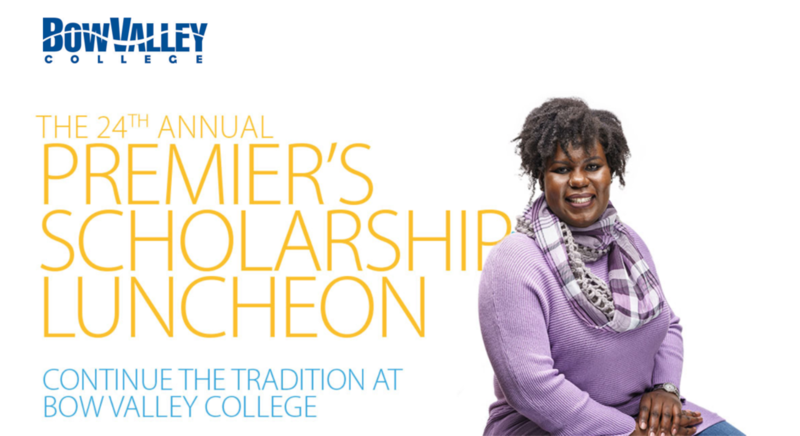 The Annual Premier’s Scholarship Luncheon continues the tradition of raising funds that make a difference in the lives and educational journeys of our learners. This year, Bow Valley College will celebrate the occasion on International Women’s Day, paying special tribute to our female learners who account for approximately 78 percent of our enrolment. Women like 2017 Premier’s Scholarship recipient Patience Muchena, a resilient single mom who started at Bow Valley College for academic upgrading. Having achieved success with that, she is now completing our Practical Nurse Diploma program, pursuing her dream of becoming a pulmonary nurse. The Honourable Rachel Notley, Premier of Alberta joins this year's event. Boyden's Kevin Gregor once again serves as event co-chair. Boyden is committed to excellence in leadership and proudly supports the 24th Annual Premier's Scholarship Luncheon as table sponsors.